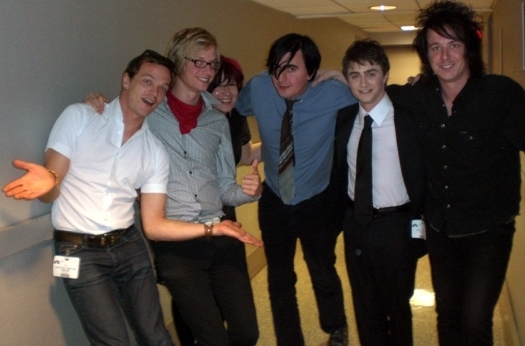 Daniel promoted Harry Potter and the Order of The Phoenix on Late Night with Conan O'Brien. You can view the video and download it (Quicktime) via hpana.com: part 1 | part 2. "Very very cool...the most entertaining [band]...they're great"